You might remember the angst a year ago when Billboard named Joss Stone’s Water for Your Soul the reggae album of the year and Joss Stone the reggae artist of the year. Manyqueried the reasonableness of declaring a non-reggae artist the reggae artist of the year and some, myself included, concluded that the process by which Billboard arrived at that determination had to be flawed. 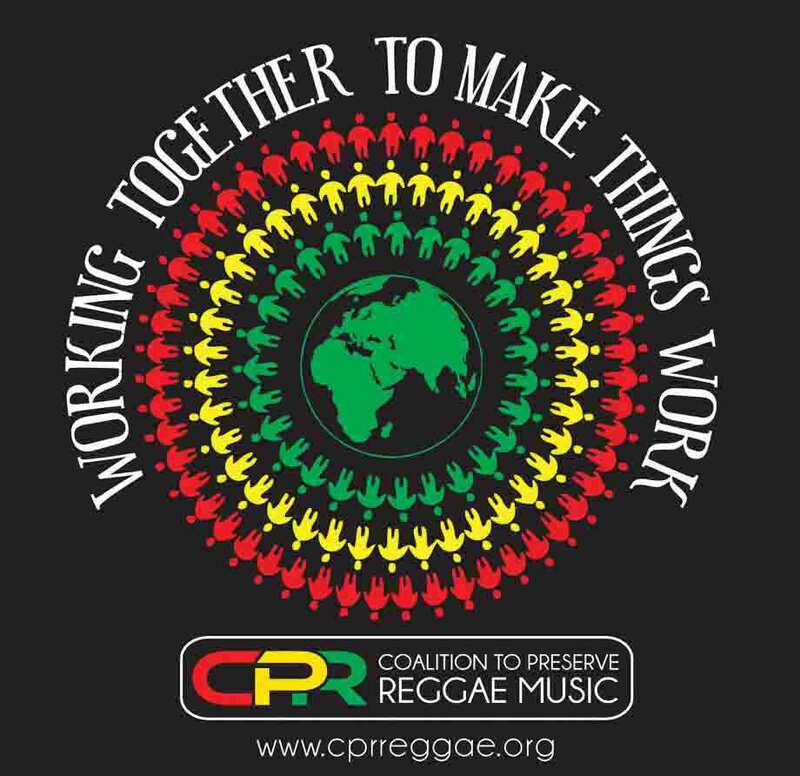 Subsequently, at CPR, we had a Billboard representative participate in our State of Reggae Reception and learned that Billboard did not consider lyrics in determining what genre an album fell into. Billboard also explained that their genre determinations were based solely on their assessment of what they heard in the beat, independently of what anyone else was doing or saying. Consequently, for Billboard, reggae, dancehall and soca, rhythms of the Caribbean are all lumped together as part of their reggae genre. Well, fast forward to the present and now it seems Billboard’s got some splainin’ to do regarding Revelation Pt II: The Fruit of Life, the Stephen Marley album that sat on the Billboard reggae chart for 21 weeks, peaking at number one and is number 5 on the list of top sellers for 2016. Yet, in an interview recently published in the Jamaica Gleaner newspaper, Stephen Marley is quoted as saying the album is “Definitely not a reggae album” explaining that "It is a very cross-pollinated record with other genres.” Marley goes on to explain that some of the tracks reflect genres that influenced reggae while others reflect genres influenced by reggae, hence the name, the fruit of life. Influences mentioned include jazz, hip-hop, big band and rhythm and blues. During the CPRLive Real Talk program of December 22, in an interview given by multi Grammy nominated producer, Cristy Barber, a voting member of Recording Academy and Marley devotee, we learned that Revelation Pt II was declined consideration in the reggae category by the Grammy organization but instead, it was given consideration in the urban contemporary category by the recording fraternity, further evidence of how others have viewed the work. Yet, for Billboard, Revelation Pt II is ranked among the best selling reggae CDs of 2016. According to Confucius, the beginning of wisdom is to call things by their proper name and with all the confusion already existing when it comes to defining reggae, it would be helpful if Billboard would be more careful and help to bring clarity to the matter rather than add to the confusion. Yes indeed, for some, their credibility hangs in the balance and Billboard has some explaining to do and we hope they do it fast.